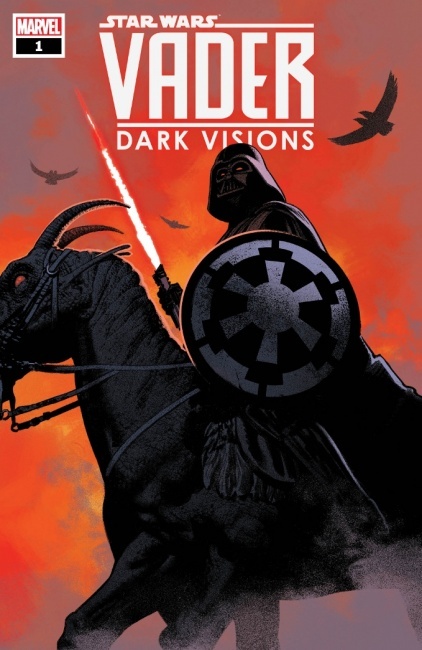 Marvel has announced a new Star Wars miniseries, Star Wars: Vader – Dark Visions!, which will launch in March. 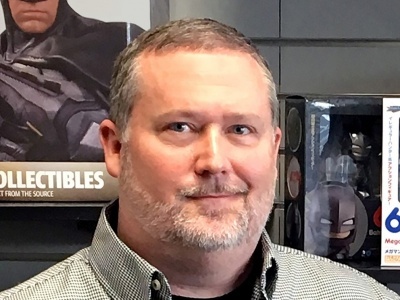 The new series comes in the wake of the cancellation of Shadow of Vader, a different Darth Vader miniseries project, after writer Chuck Wendig was fired over his social media posts (see "Marvel Fires Chuck Wendig from Two ‘Star Wars’ Projects"). The Wendig Darth Vader miniseries was due to launch in January. 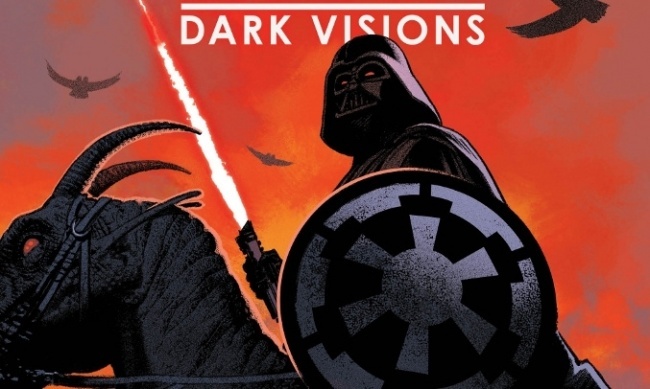 Star Wars: Vader – Dark Visions! will be written by Dennis Hopeless, with first issue art by Paolo Villanelli and covers by Greg Smallwood. 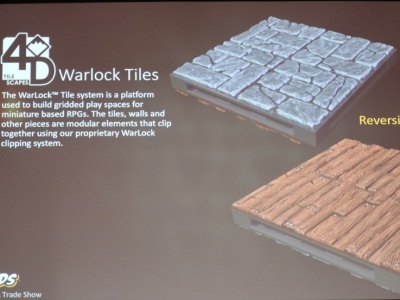 Second issue art will be by Brian Level. 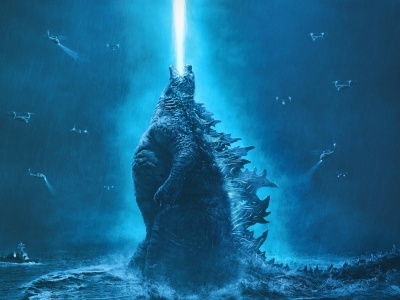 The storyline of the five-issue series will take place in the darkest parts of the galaxy, where Darth Vader can be someone’s greatest fear or greatest hope. Click Gallery below for full-size images of covers of the first two issues.